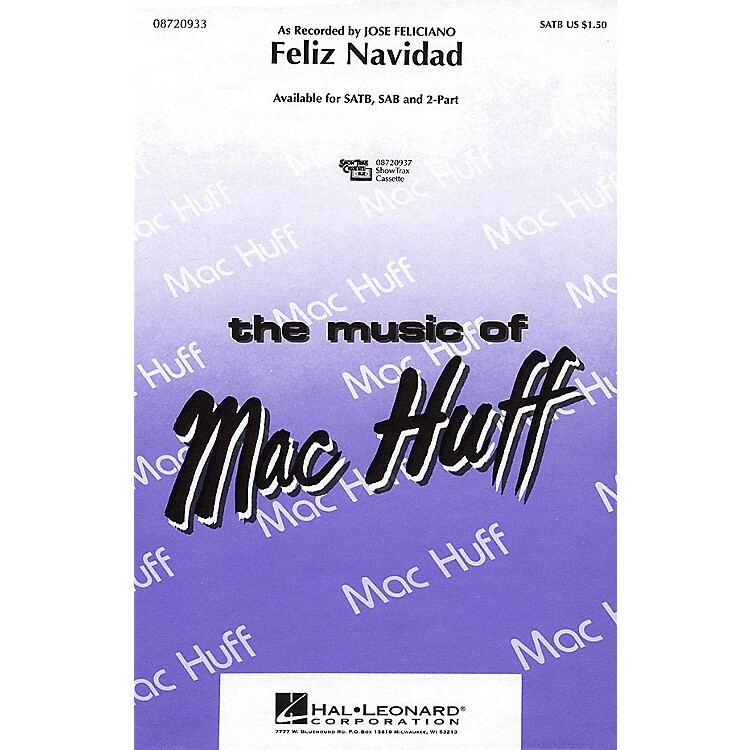 The syncopated rhythmic style provides great appeal for the Spanish and English lyrics of this popular Christmas hit! Available: SATB, SAB, 2-Part, ShowTrax CD. Performance Time: Approx. 2:20.